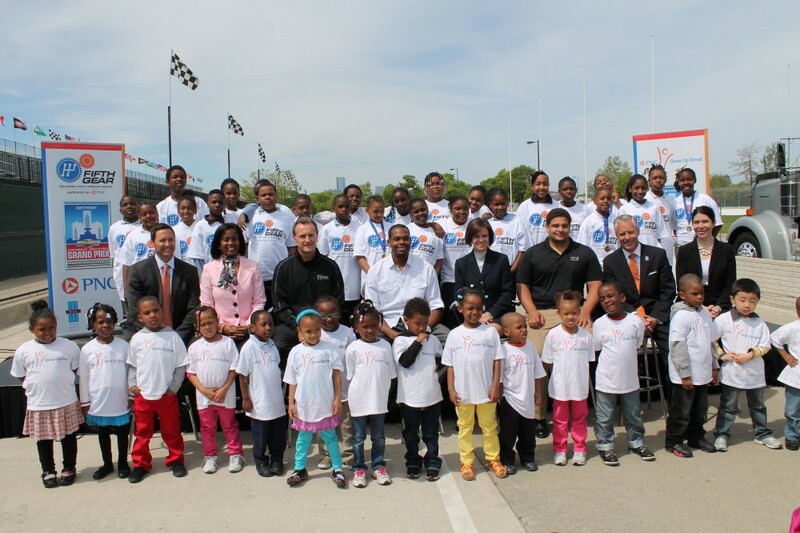 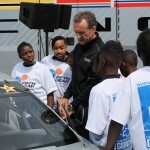 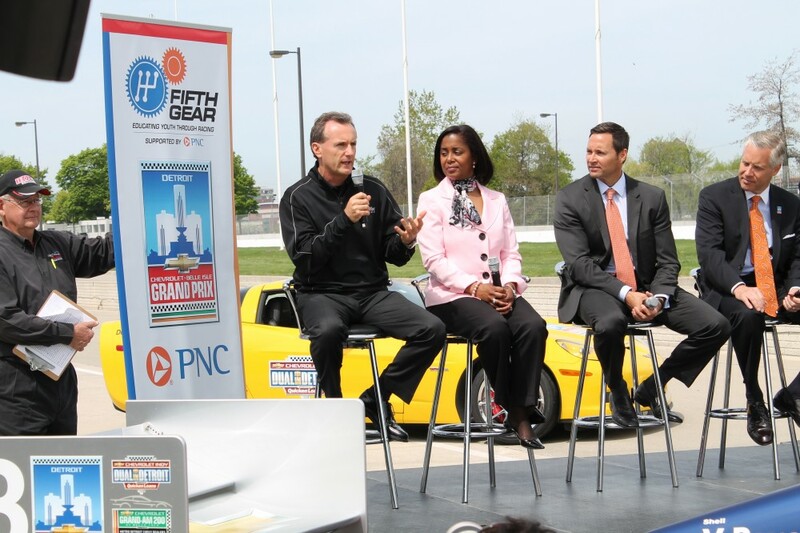 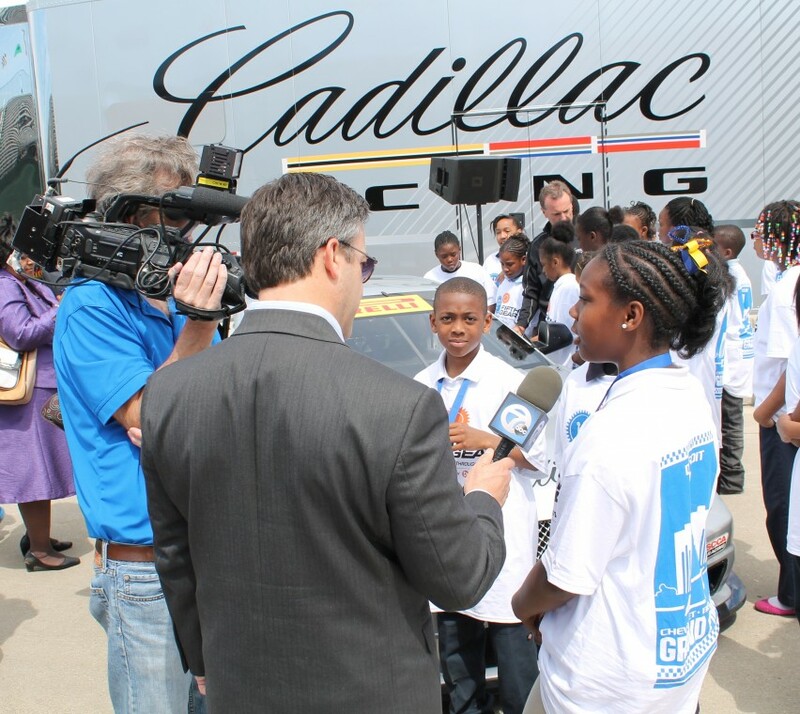 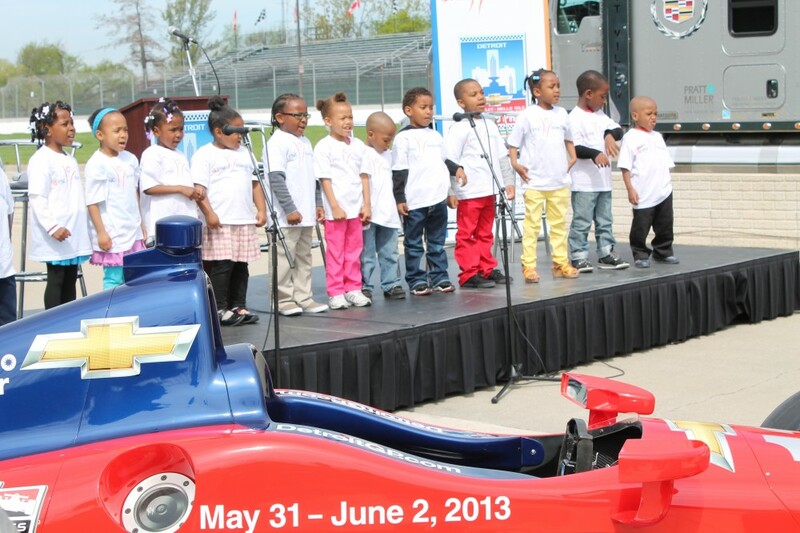 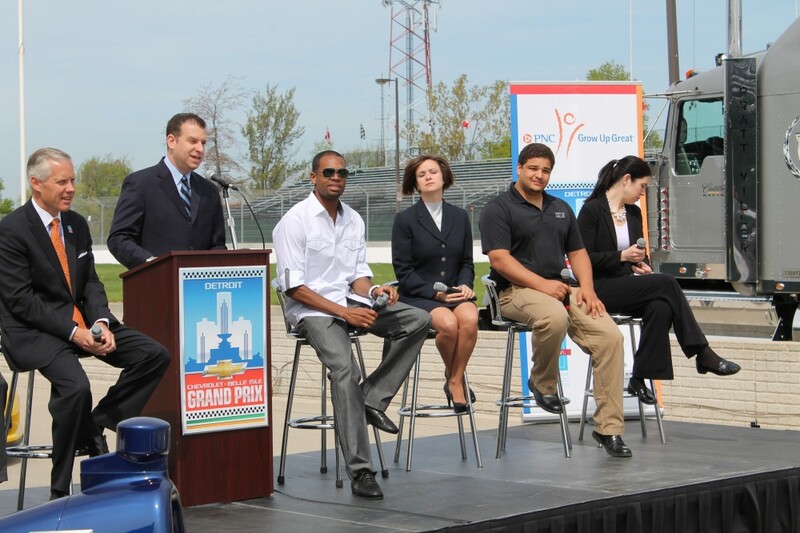 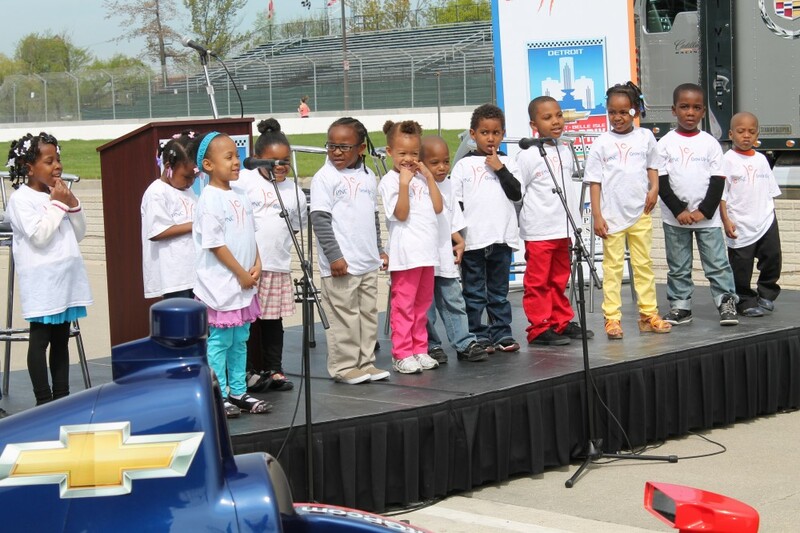 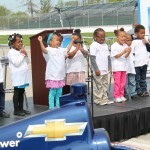 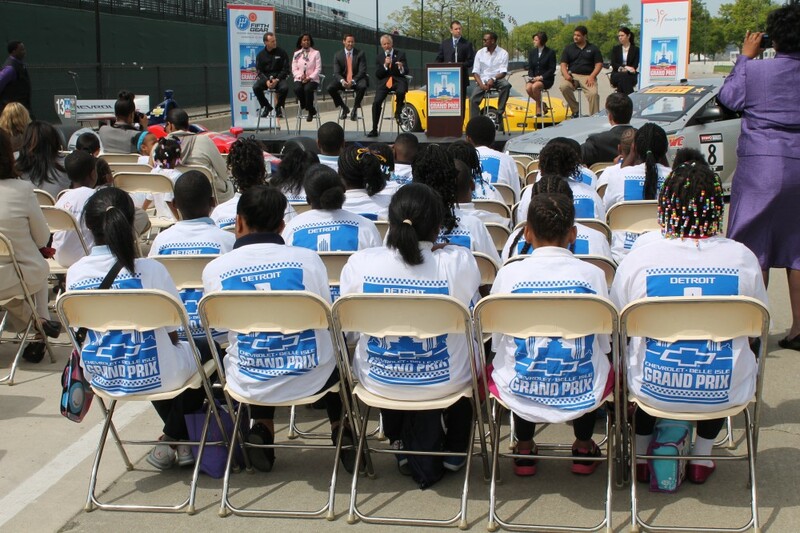 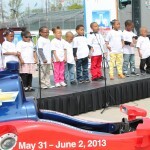 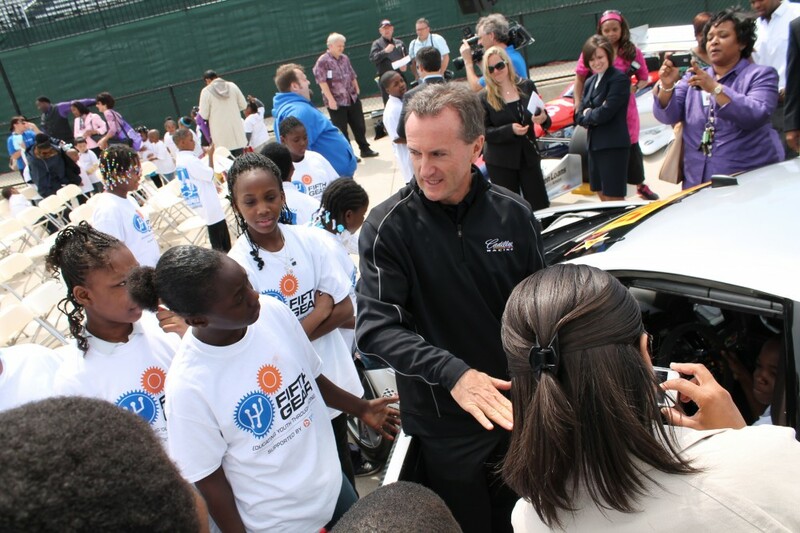 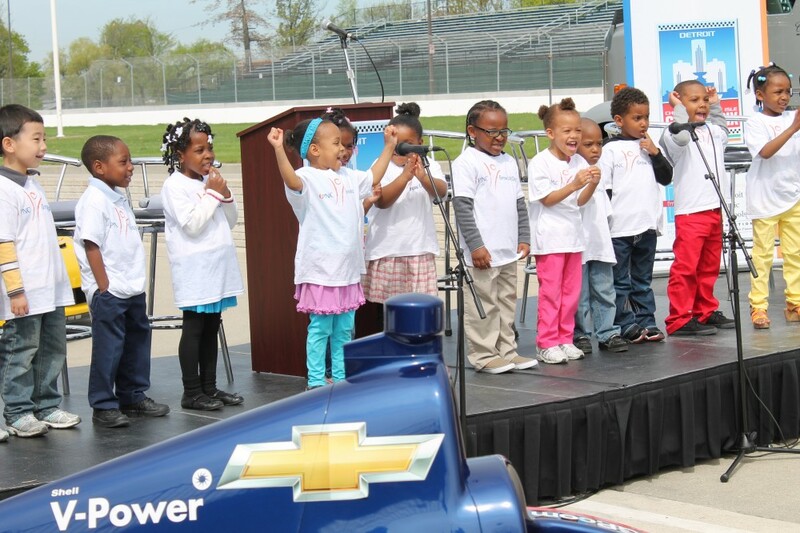 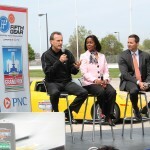 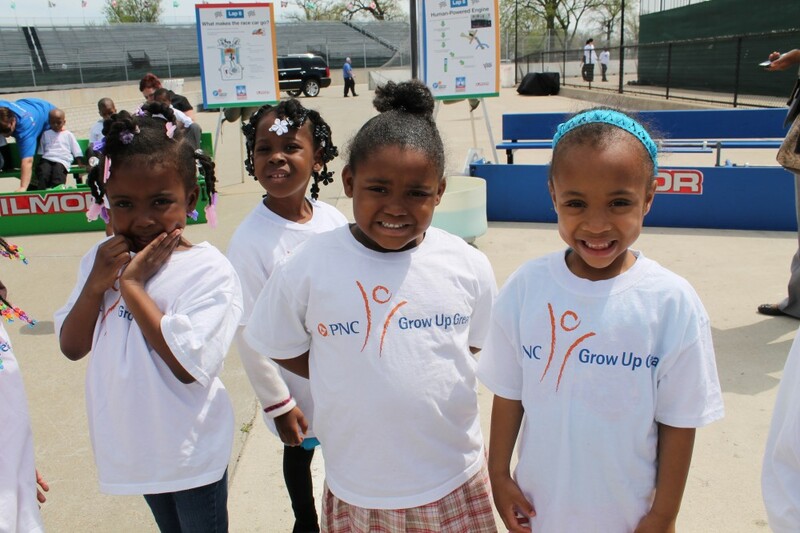 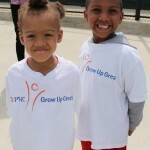 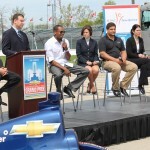 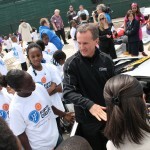 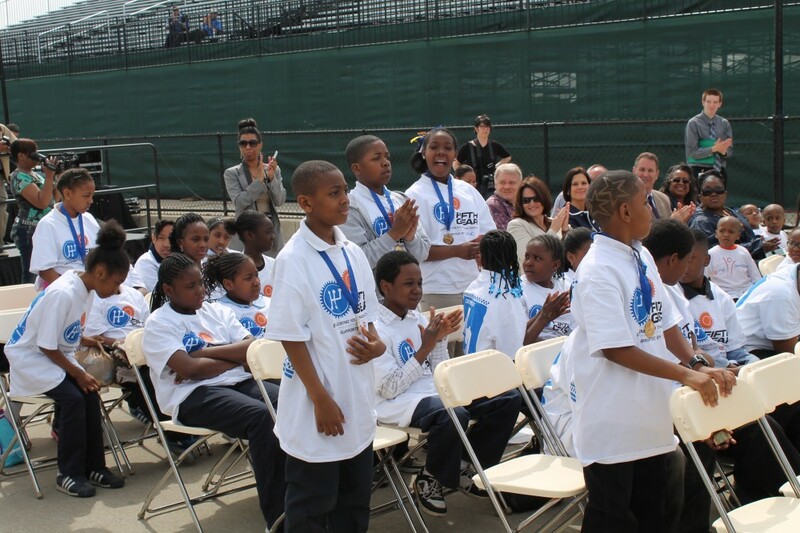 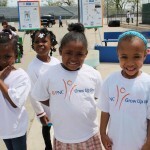 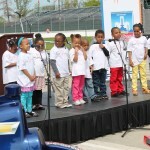 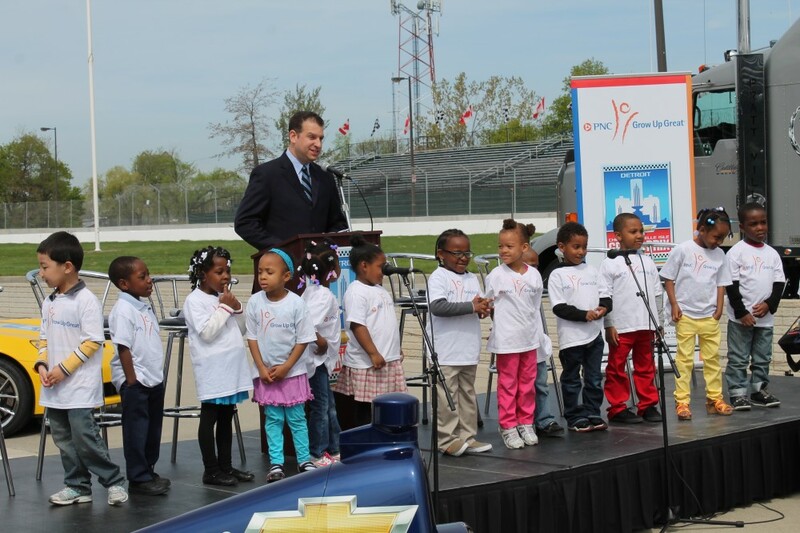 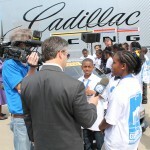 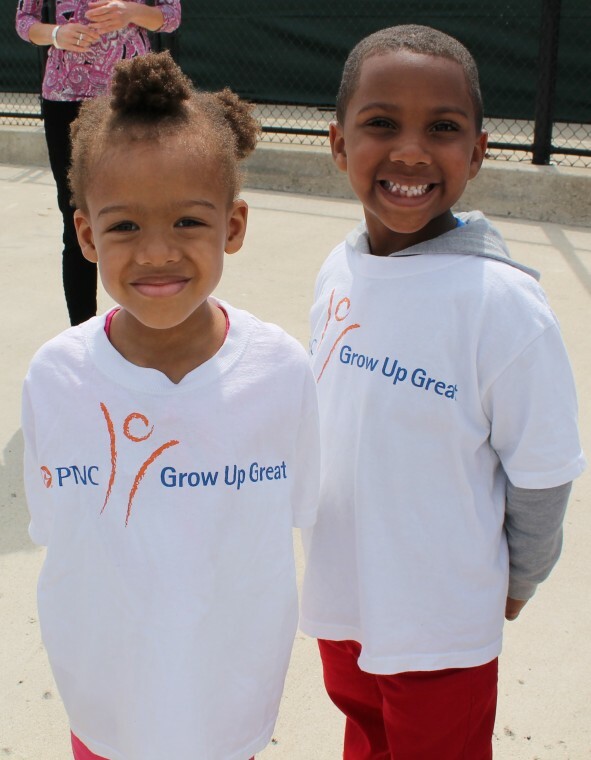 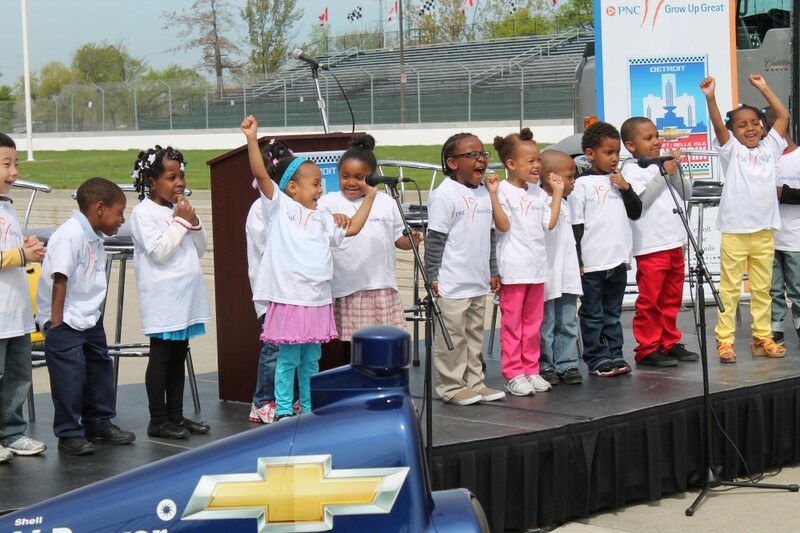 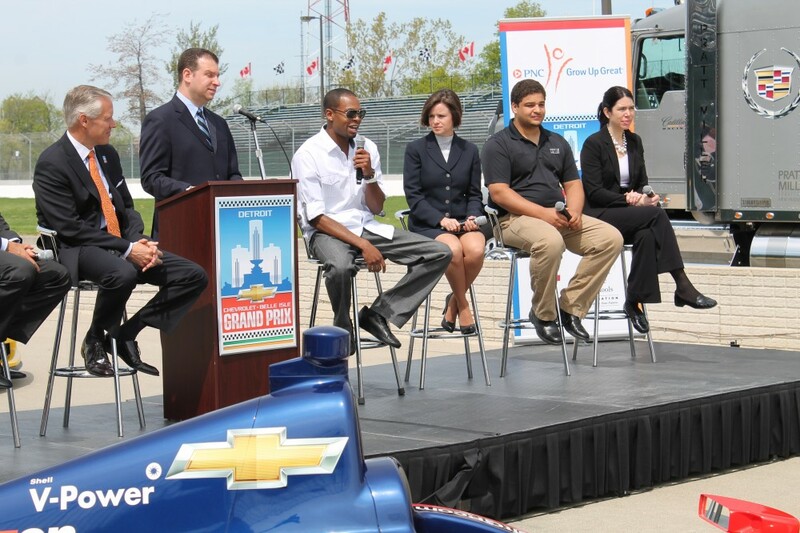 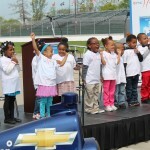 The Chevrolet Detroit Belle Isle Grand Prix, PNC Bank, Detroit Public Schools and the Detroit Public Schools Foundation hosted a special panel discussion on Tuesday, May 7, 2013 on the impact of the PNC Fifth Gear and Grow Up Great programs and opportunities for students in racing. 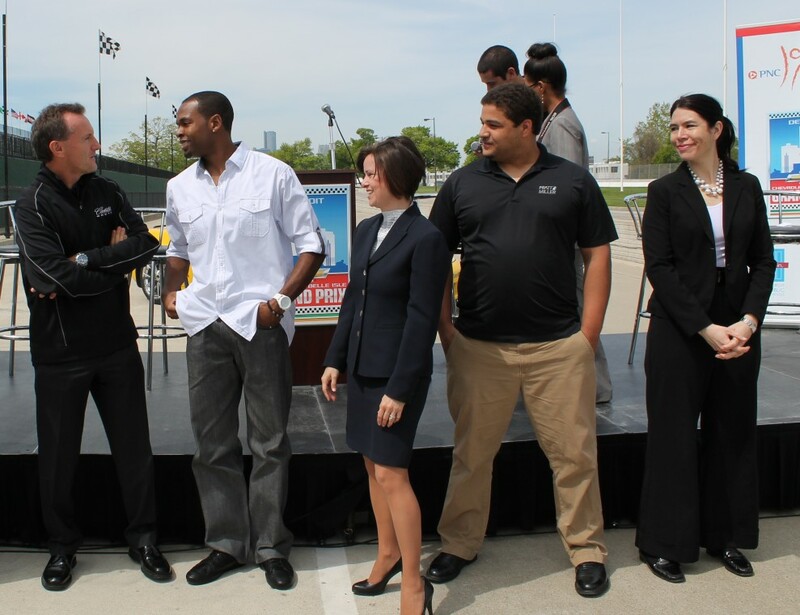 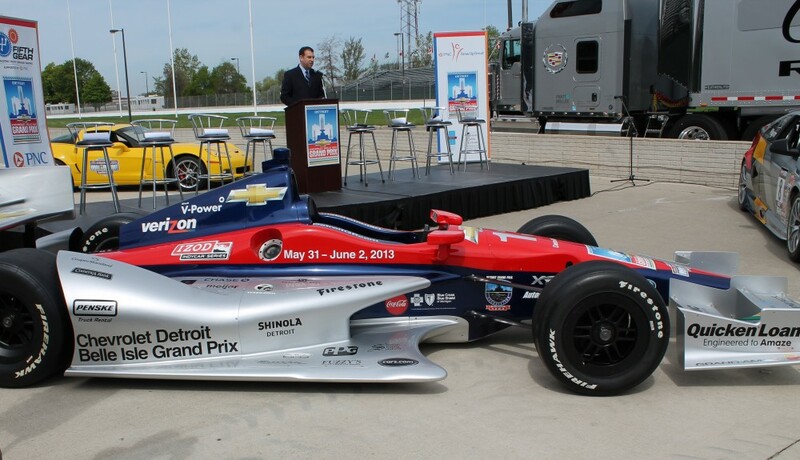 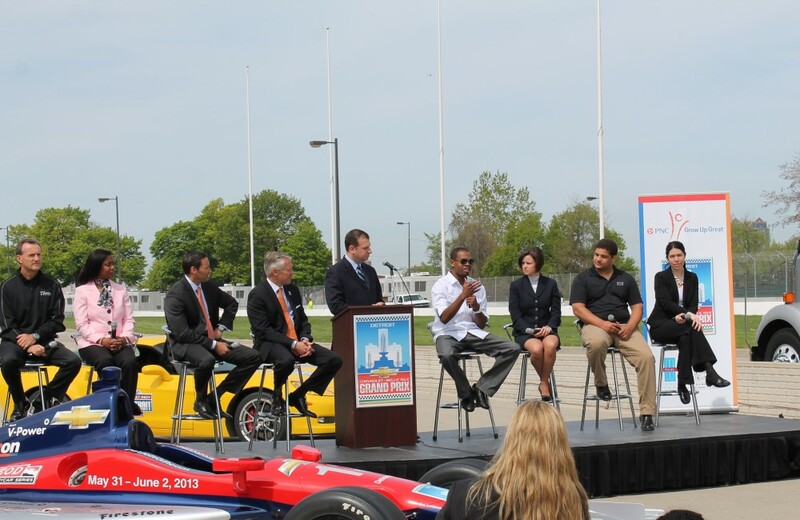 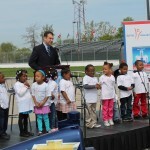 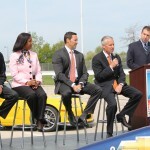 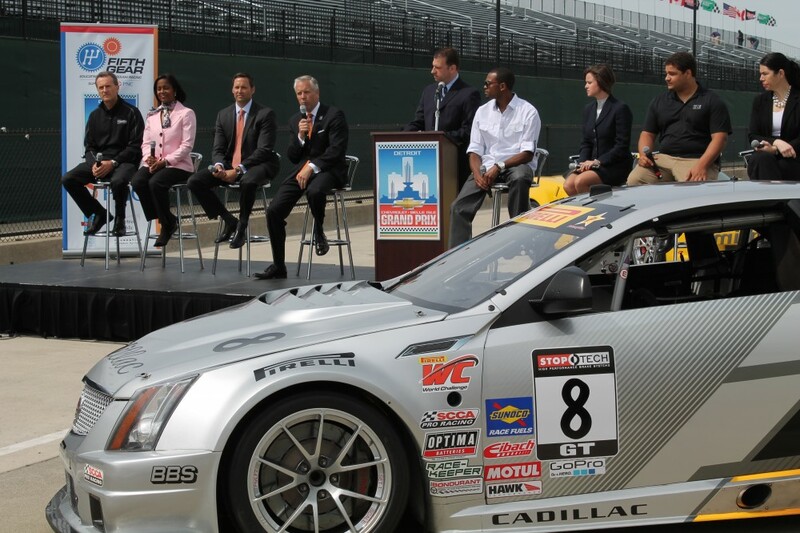 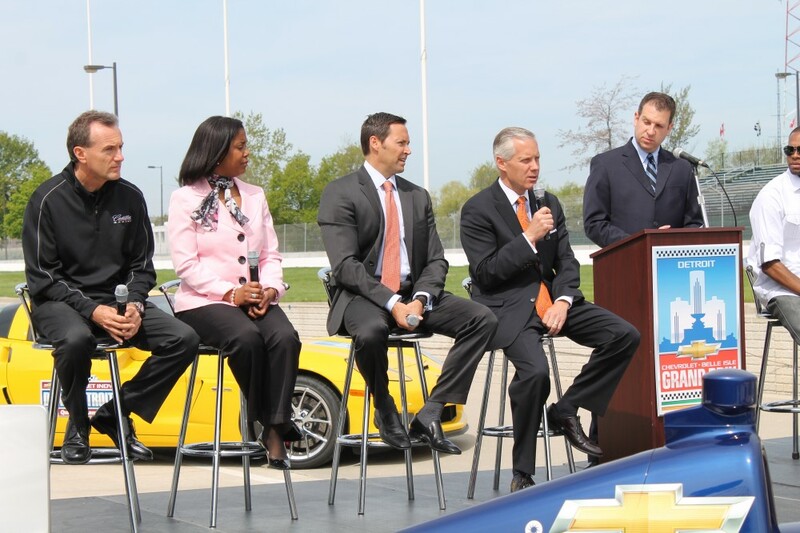 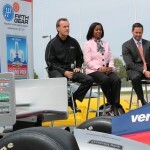 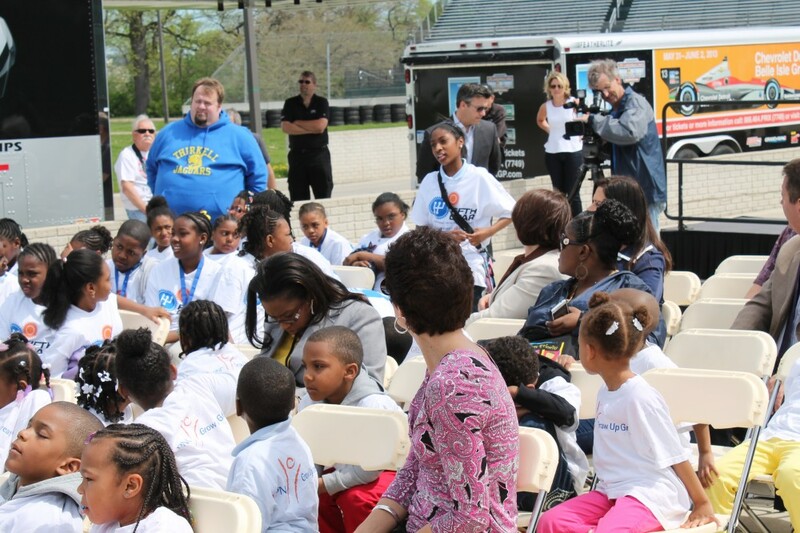 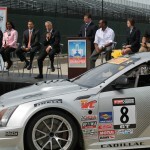 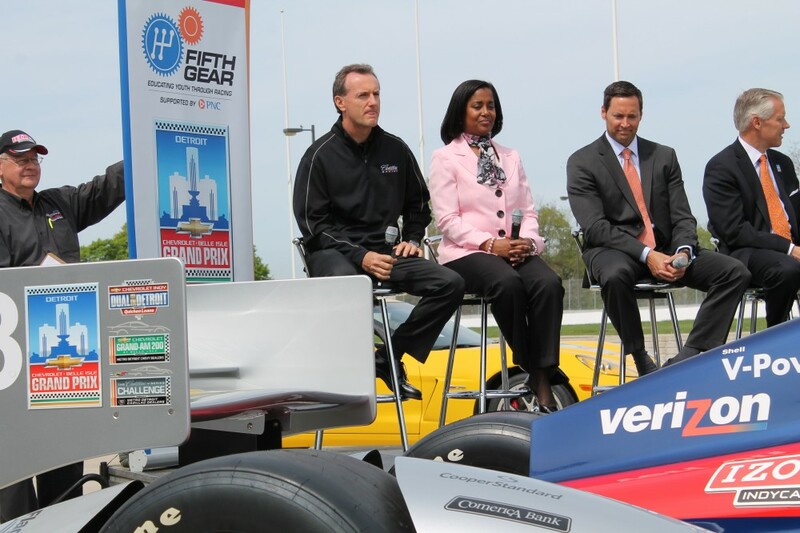 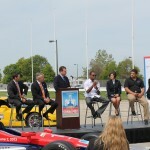 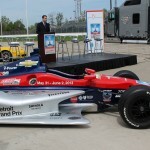 The panel discussion was held in the Pit Lane of the Raceway at Belle Isle Park. 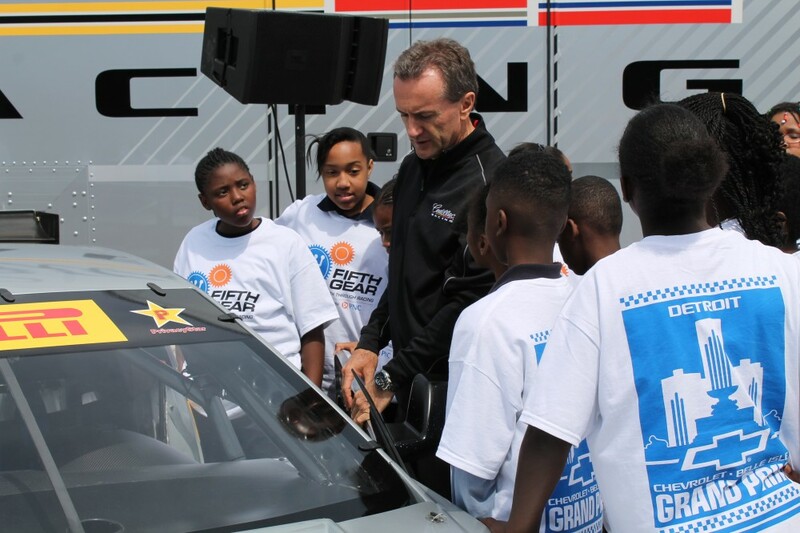 The event also included a demonstration of the activities DPS students will participate in at the Grand Prix Education Day on Thursday, May 30. 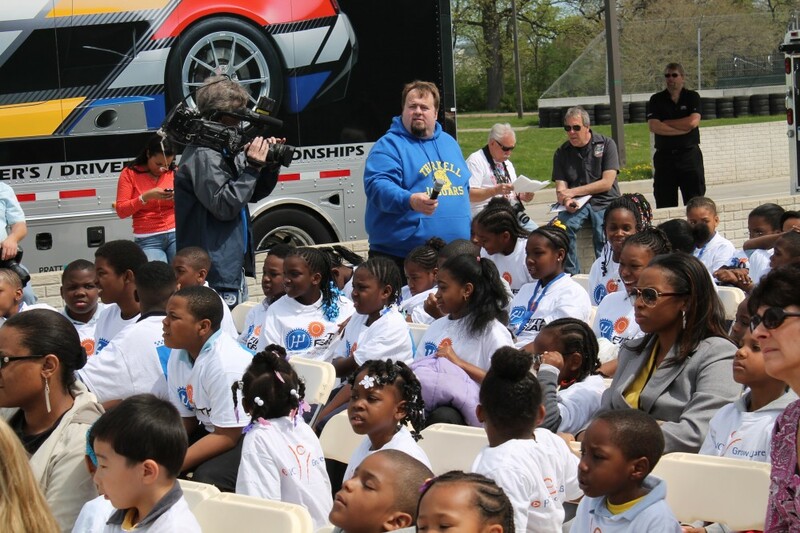 Fifth-grade students from Thirkell Elementary School and Pre-K students from Burton International Academy also attended the event. 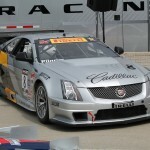 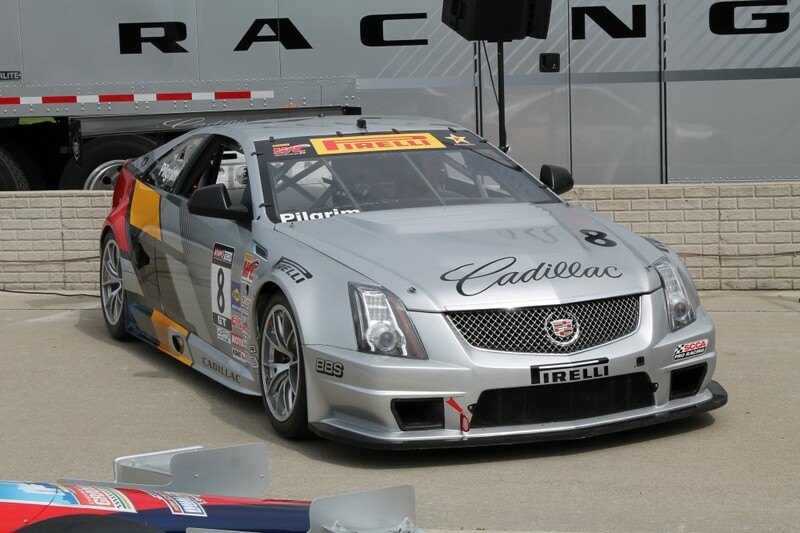 The Grand Prix IndyCar and Andy Pilgrim’s Cadillac CTS-V race car were also on display. 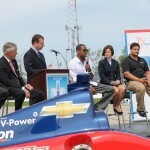 This entry was posted in News and Press Releases, Student Showcase and tagged 037, 351, Business Corps.